The Downs Club is a beautiful, unique and historic setting for your next corporate function, party, or wedding. Built in 1900, our club facility has seven charming areas for separate venue hire, for special occasions we also offer exclusive hire of the entire club. Our main areas can be combined for a maximum capacity of 180 for cocktails events. For larger functions, a marquee can adjoin the Centenary room, bringing the total capacity to above 200 for banqueting. The club facilities are open not only to club members, but to the general public looking to host their event in this unique setting. 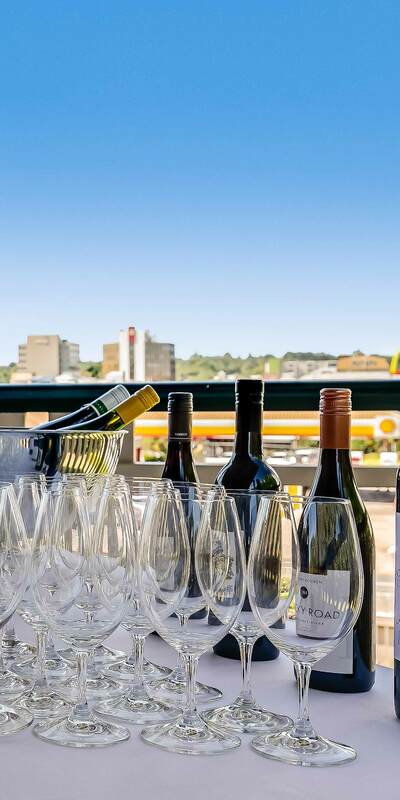 The elegant surrounds are complemented by the latest in AV and wireless connectivity and internet capabilities, air-conditioning, extensive cellar and excellent catering. Our club has a prestigious reputation for excellent food, fine wine and outstanding silver service. When you book one of our rooms, we offer exclusive use of its facilities so you and your guests can enjoy a private function while indulging in the very best food, wine and service Toowoomba has to offer. Our award-winning cellar is a rare and special location for intimate dinners and small cocktail parties while our Centenary Room offers the flexibility and space for large events. All of this combined with a central Toowoomba CBD location, onsite parking for 40 cars and ample on-street parking, the Downs Club has the best of everything for all types of functions. Contact our friendly team to organise a tour of our beautiful Victorian Clubhouse. The perfect location to host an all inclusive function, wedding or corporate event. Book a tour to view all that our stunning Victorian clubhouse has to offer your event. For outdoor functions we have a wet whether plan in place to make sure your event goes off without a hitch. Our team are happy to answer any questions you might have about our stunning Victorian clubhouse, functions and membership.